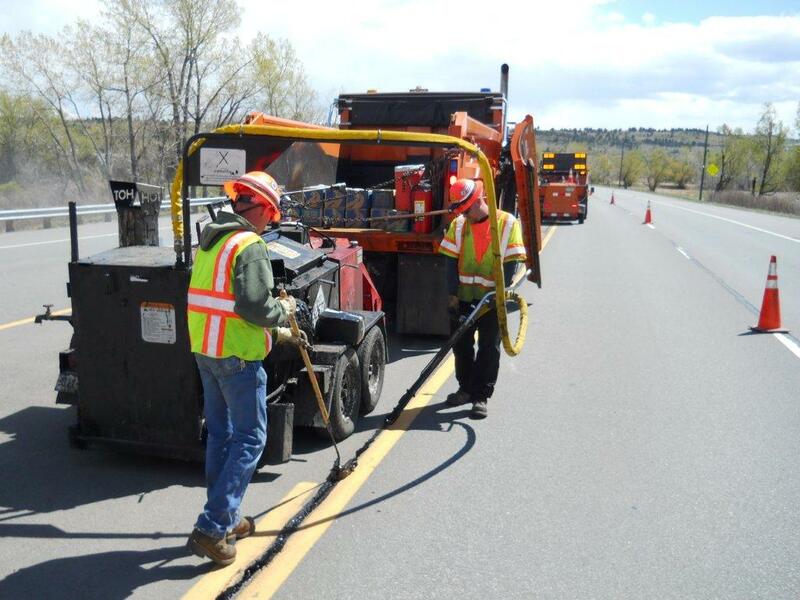 Every year, CDOT embarks on hundreds of construction projects across the state, and that doesn't even include the numerous maintenance activities we conduct every day to keep our highways safe. With every construction zone comes equipment, workers, and daily changes in the road and alignment you may be traveling. As a result, it's critical you do your part to make the cone zones safe. Lower speed limits, flaggers and police enforcement are used to help keep work zones safe, but motorists still must drive responsibly to keep themselves and our workers safe. Eighty-five percent of those killed in work zones are drivers and passengers. About 600 people die and more than 37,000 people are injured in work zone crashes nationwide. On average, in a typical five-day work week, seven motorists and one highway worker are killed nationwide.